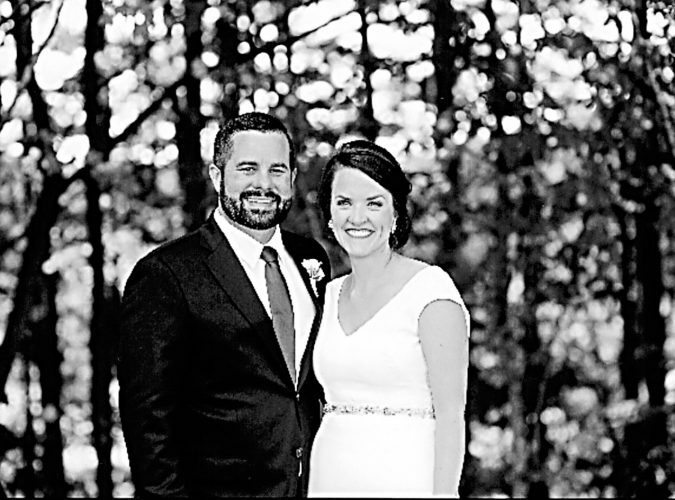 Jillian Melinda Sharkey and Daniel Edward Smith were united in marriage Friday, Sept. 14, 2018, in Rehoboth Beach, Delaware. The ceremony was officiated by Christopher Duling, cousin of the bride. 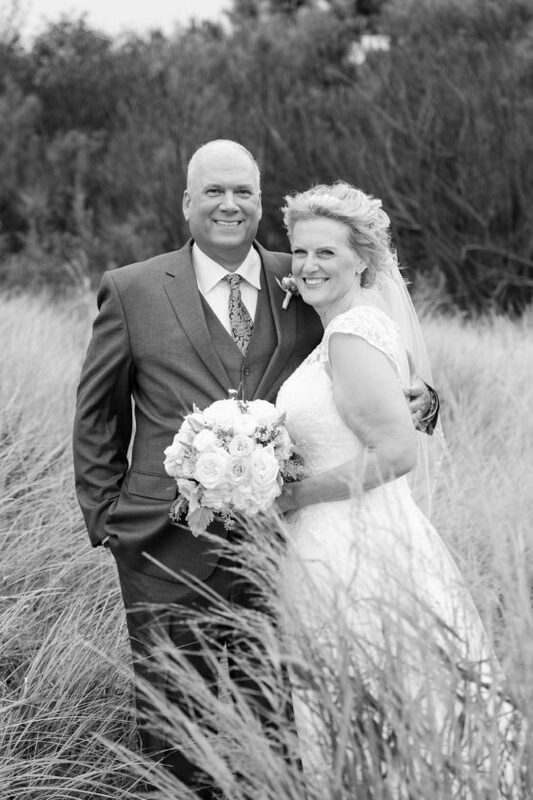 The couple hosted a seated dinner and reception at Salero on the Beach, Rehoboth Beach, Delaware. 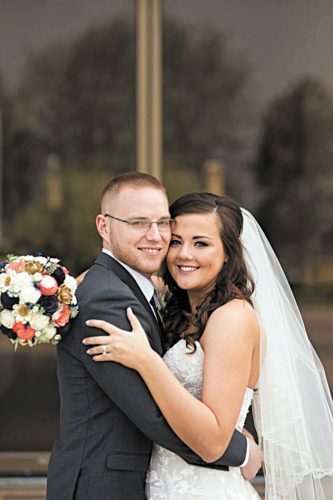 The bride is the daughter of Robert and Christine Tharby of Newark, Delaware. 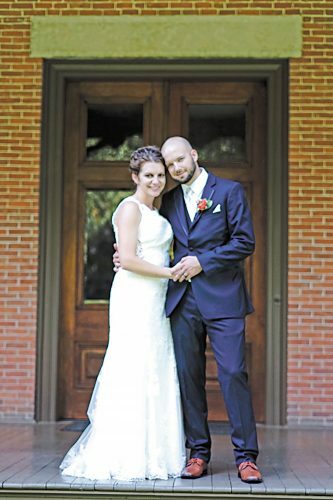 The groom is the son of Bernadette Smith and the late William Smith of Tiffin. Bob Tharby, brother of the bride, and Zane Rigler, cousin of the bride, served as ushers. The bride’s goddaughter, Jessica Sommerer, and her sister, Amanda Sommerer, served as junior bridesmaids. Betty Ann Rigler, aunt of the bride, provided the opening prayer, and speeches were delivered by Marcus Brown, friend of the groom, and Robert Tharby, father of the bride. 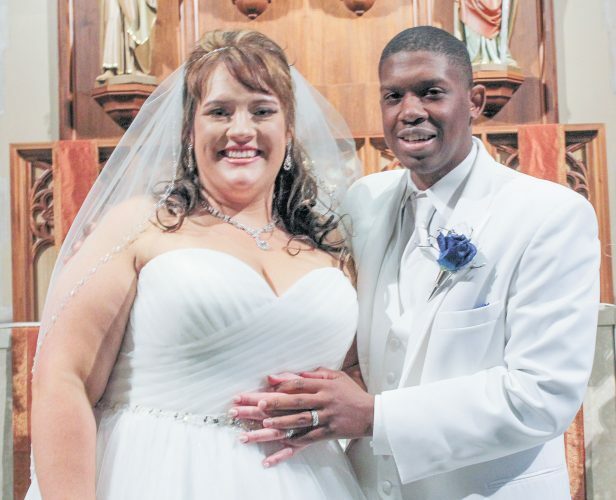 The bride graduated from Saint Mark’s High School, Wilmington, Delaware, and Robert Morris University, Chicago, Illinois. She is a compliance manager for The Huntington National Bank in Columbus. 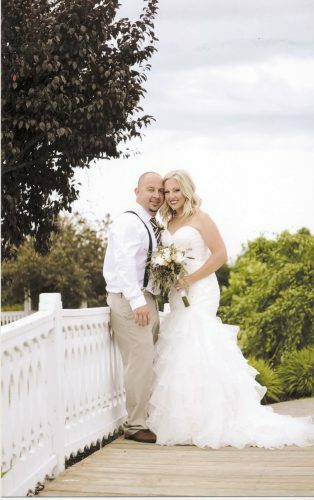 The groom is a graduate of Tiffin Columbian High School and The Ohio State University. He is a financial analyst for Professional Billing Inc. in Delaware. The couple will honeymoon later this month in Maui, Hawaii, and reside in Johnstown.